View cart “Oratorio Membership–Dual” has been added to your cart. 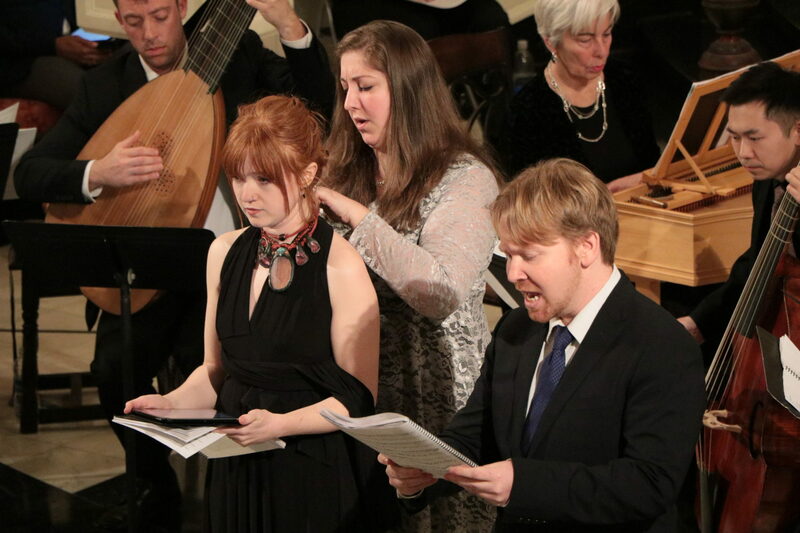 Explore the world of sacred dramatic music as a member of the Academy of Sacred Drama! Benefactor members receive premium admission to 9/15, 11/10, and 4/6 performances, an invitation to a private reception with the musicians on Friday, April 5th, and an Academy Journal print subscription.